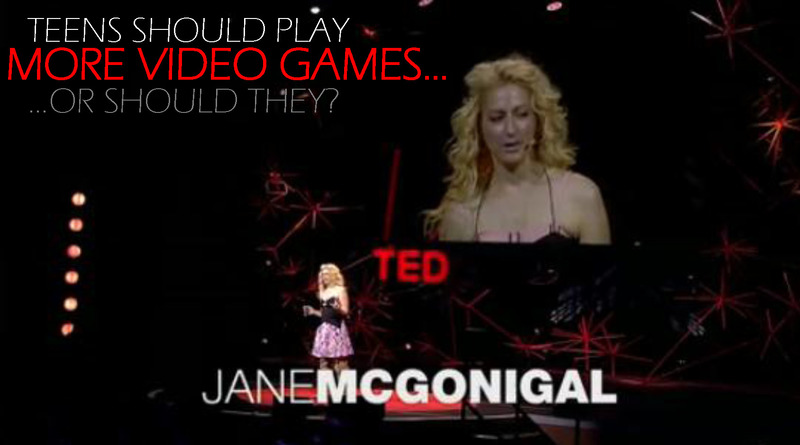 Kids should play more video games…or should they? 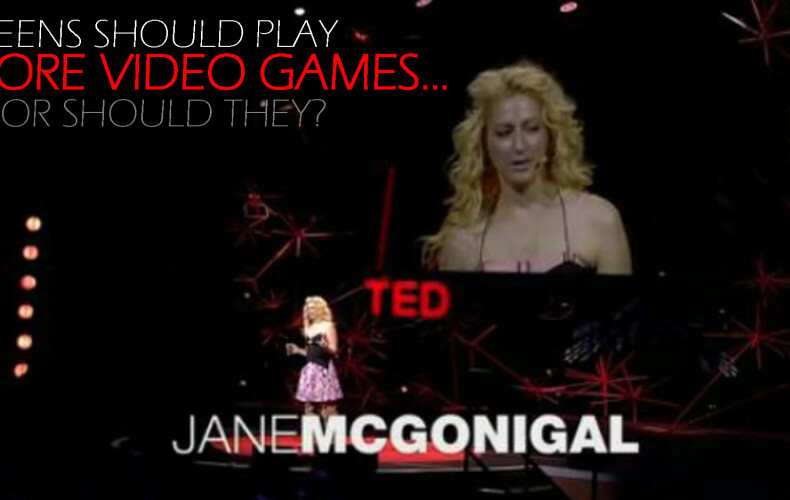 Watch Jane McGonigal’s TED Talk above to know how this fits into video games. These are such inspirational and challenging words! Let’s talk a bit about these. What is our “true self”? Really, what happens when your life has been defined by parents, siblings, trauma, spouses, kids, co-workers…what is the result? In a way these all flow together. 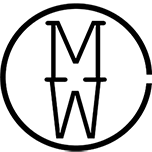 When someone learns to define themselves, they seek out deeper relationships. 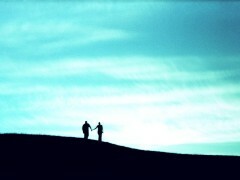 When people do that, it is more compelling to spend time with others than at work. Also, our feelings come out. Also, we’ll seek out those friends more often. What will that lead to? More happiness! Do teens need to spend more time playing video games? Do parents need to play video games more? Should parents lighten up when it comes to video game playing? What do you think? Post your thoughts on our FACEBOOK PAGE. 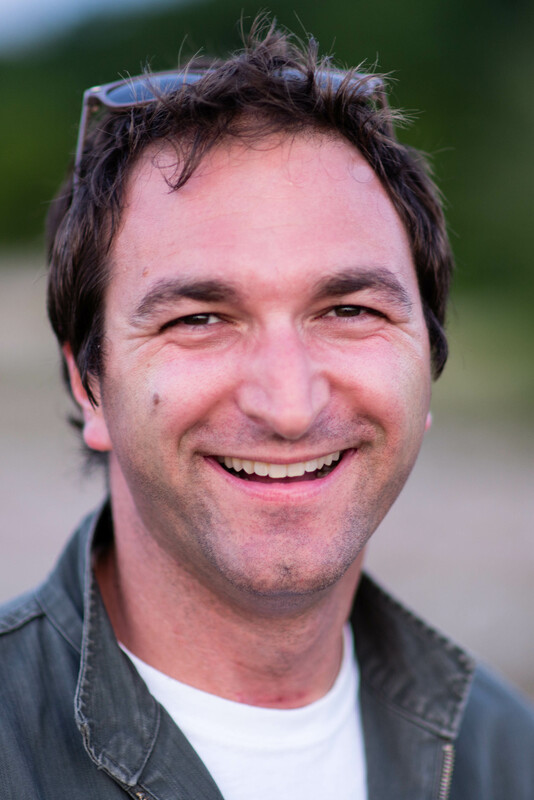 Joseph R. Sanok, MA, LLP, LPC, NCC is a licensed counselor and owner of Mental Wellness Counseling in Traverse City, MI. He loves sailing!